Dalet announced today that NextRadioTV is placing the Dalet Galaxy Media Asset Management (MAM), Orchestration and Editorial platform at the heart of a major new facility in Paris, France. 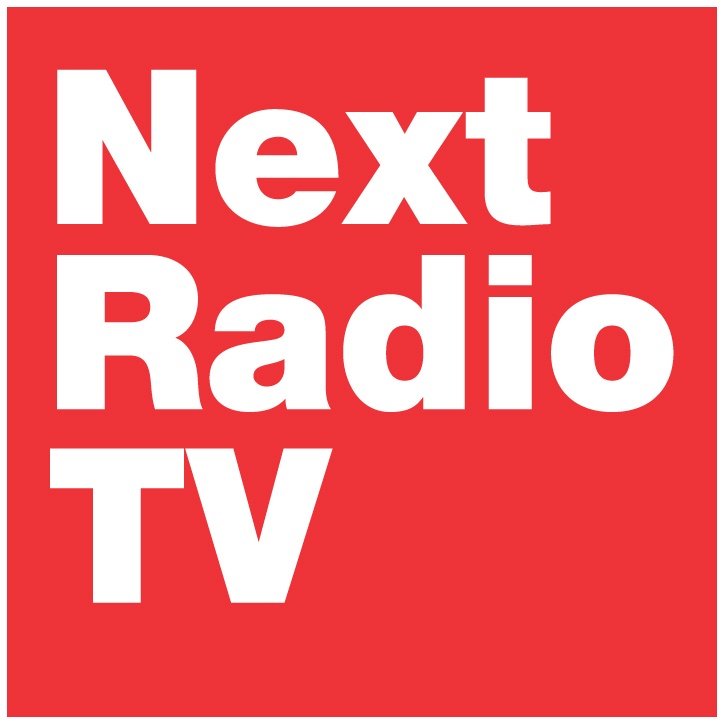 NextRadioTV is an independent multimedia company. Its business focuses on five areas – general news, sport, the economy, high-tech and factual entertainment – available on television, radio and digital media. The Group has recognized know-how and expertise in managing innovative audiovisual projects. Dalet solutions and services enable media organizations to create, manage and distribute content faster and more efficiently, fully maximizing the value of assets. Dalet products are built on three distinct platforms that, when combined, form versatile business solutions that power end-to-end workflows for news, sports, program preparation, production, archiveand radio. Individually, Dalet platforms and products offer targeted applications with key capabilities to address critical media workflow functions such as ingest, QC, edit, transcode and multiplatform distribution.